I’m a Cookeville native and have lived here my entire life. I’m a huge Vols and Dallas Cowboys fan. I like to spend my weekends traveling or at a sporting event with my family. I joined the Acceptance team over 5 years ago and I love what I do. I got into the insurance industry to help others understand the important of insurance and how it could help them recover quickly if disaster struck. 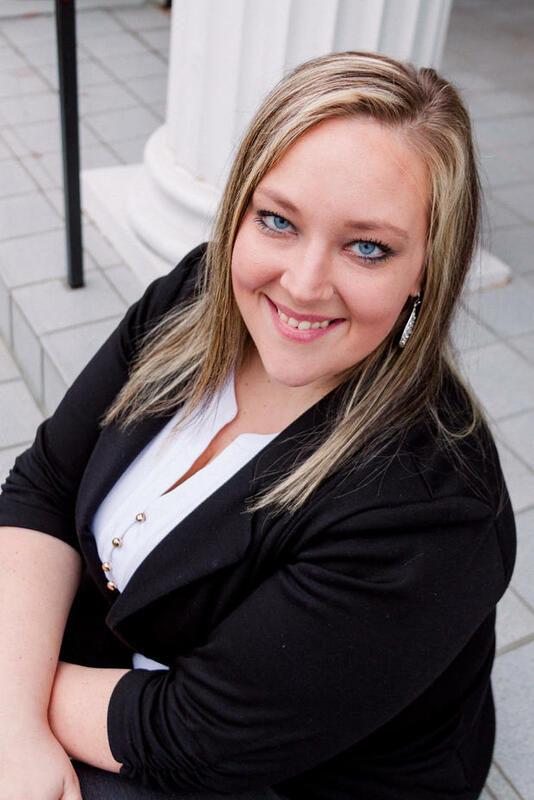 Because I grew up in Cookeville, I am extremely familiar with the area and knowledgeable about the protection my customers need. We are located right in the heart of Cookeville so stop in and see us to discuss your current insurance needs and have a cup of coffee while you’re here! 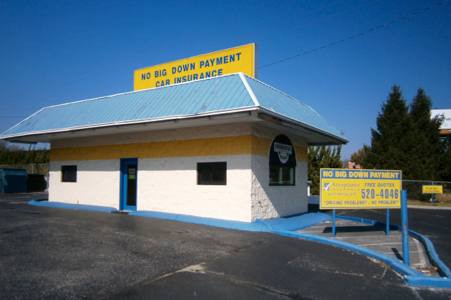 At Acceptance Insurance, located at 555 S Jefferson Ave in Cookeville, TN, we’re more than just auto insurance! Our multiple products help ensure you’re covered in all aspects of your life. In addition to auto, we can help you with your Motorcycle, Home, and Renters insurances, just to name a few. We partner with top rated carriers so you can compare and save before you buy. Combine your policies and you can save even more! You can find our expert agents in 350 neighborhood locations across the country offering fast, free quotes and the lowest possible rates. We handle claims quickly and we are dedicated to providing you with the very best service. Acceptance Insurance provides you with protection, options and peace of mind.